This year has been the worst year for vegetables since I began growing my own. The persistent rain throughout the early part of the summer had a catastrophic effect on the crops. The result was twofold: many plants struggled to establish themselves and those that did, fell victim to a rampant slug population. The vegetable patch at the end of the garden seemed to be slug-free but at the allotment, it was like a black slug version of Hitchcock’s, The Birds. I have never seen so many big, fat Arionidae. My usual method, the beer trap, was hopeless. 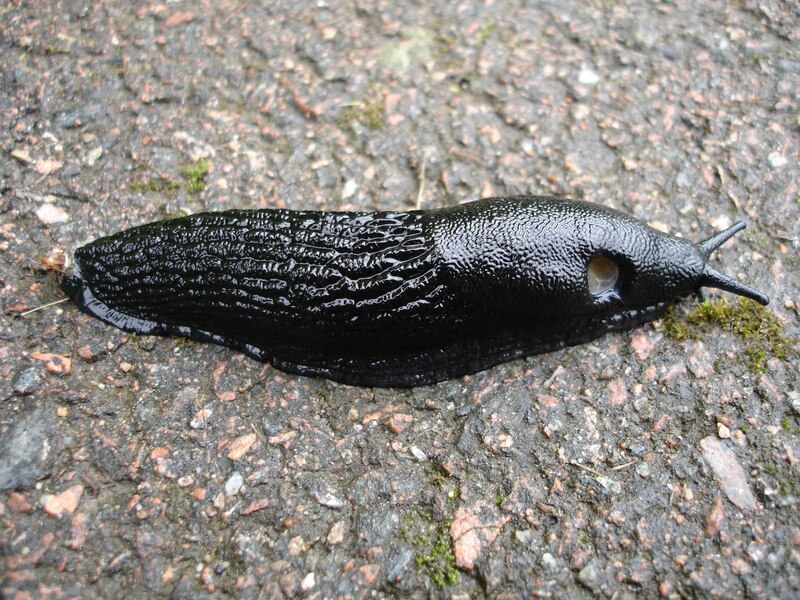 I caught more of the slugs’ predators – the beetle – than I did black or brown slugs. For a very fleeting moment I considered slug pellets, but if you are taking the trouble to grow your own produce it seems pointless to then shower the soil with chemicals. I might as well jog off to Lidl and buy my veg cheap and pesticide-packed. So I tackled the slugs by hand: hunting them down and drowning them. Not able to get on the allotment every single day, however, they won. The brassicas suffered most: my new large tunnel cloche, constructed from water pipe and a pond net to protect against pigeons and cabbage whites, was pointless. The slugs annihilated cauliflower, kale and cabbage plants before the birds and the butterflies had even noticed them. The slugs also destroyed the courgette crop (although a summer without a glut of courgettes felt strangely liberating) and stripped the potato plants. I do still have a potato crop – although it is a greatly reduced as a result - and beetroot, garlic and sweet corn seem to have escaped unscathed. But so great is the slug population, and so little is there left to feed on, that they are now on the brink of a crisis. Just this week, as I was harvesting the rest of my crops, I found slugs reduced to trying to eat the onion scapes. I enjoyed some petty revenge with the strimmer. The produce in the garden has been relatively successful. Peas, broad beans and runner beans have been late but eventually abundant. And despite the wet weather, the tomatoes have not fallen to blight and have been heroically prolific. But, apart from gooseberries, soft fruit has been a disaster; I cannot recall a single strawberry managing to ripen in the June monsoon. Back up at the allotment, I am already looking forward to the next growing season - it cannot possibly be as bad as this year. But if it is, I will be ready with bigger beer traps, a barrier of oyster shell and, my trump card, a pond. Freshly dug with child labour, a liner and a filling of winter rain will help to attract those pond-life predators. Come the spring, I will be slugging it out again.